We endeavor to ship all orders within 24 hours of receipt. Orders placed over the weekend will plan to be shipped the following Monday. Shipping charges are calculated based on USPS (United States Postal Service). US domestic shipping is free. This includes Hawaii and Alaska. To calculate shipping on international orders, just add the items to your cart and then utilize the Estimate Shipping and Tax link during the checkout process. The Free Shipping offer is only available to customers within the USA and is not applicable to international customers. We are based in California. Shipping time will be anywhere between 1- 3 business days from date of shipping, the closest to California naturally being the fastest. In some instances, shipping may take longer than 3 days. This will occur if the shipping address is outside of the USPS normal shipping time frame or if there are unexpected delays with the USPS, for example, as may be caused by certain weather events. We ship to select countries. Shipping is via the United States Postal Service, which offers 7 to 14 average business day delivery to major destinations. If you require a tracking service, you must select the Priority option offered. We cannot be responsible for any customs charges or paperwork or delays that may be required by them, nor any return shipping should the package be rejected. Please check with your own government departments regarding any possible additional taxes for customs or sales tax prior to ordering, as we do not have knowledge of these and therefor cannot be held responsible for any levies that may be imposed. Please note that we bill in United States Dollars. International customers may see pricing shown in their local currency, which is provided as a convenience and should be viewed as an estimate only. Your credit card company will determine the actual exchange range that will be used when converting the US Dollar price into your currency. To determine the US Dollar price of any item, on the product page, simply click the USD flag next to the pricing, to convert all prices to US Dollars. Please contact us before returning an item. We will refund you 100% of the price of the item however return shipping costs are the responsibility of the customer. Returns must be unopened and returned within 30 days of the delivery date. We re-use packaging to reduce waste. We ask that you do the same whenever possible.  Thank you for shopping at Raw and Order!